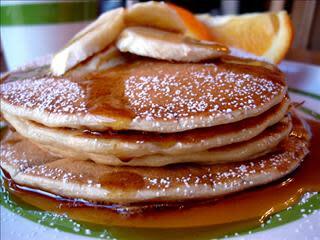 IHOP has a wide variety of mouthwatering selections for breakfast, lunch and dinner. 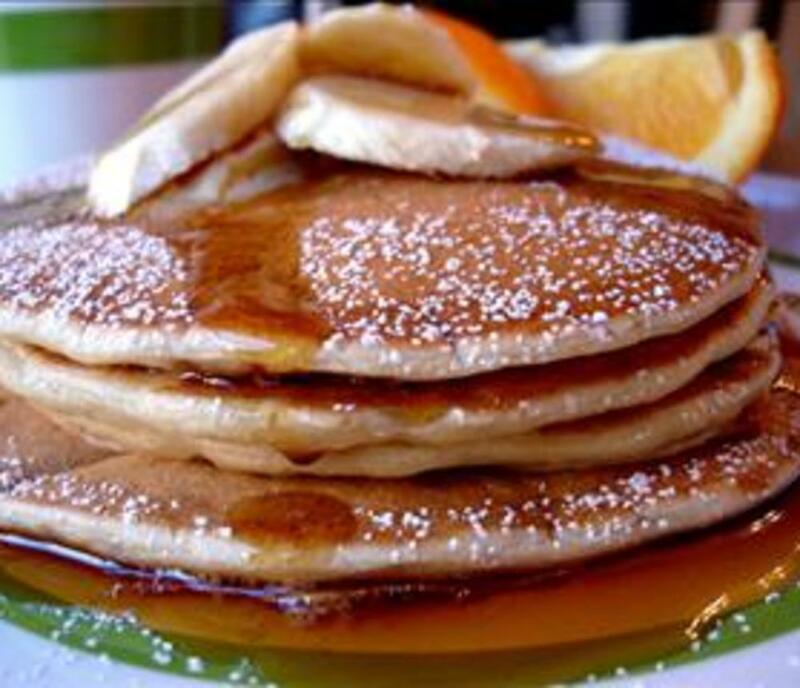 From pancakes, omelet’s and egg breakfasts to burgers, chicken and steak, we've got something for just about everybody. Whether you're young or more mature, IHOP is the place for great tasting meals.